Showing results by author "Paige Reiring"
Prepare for extreme horror. 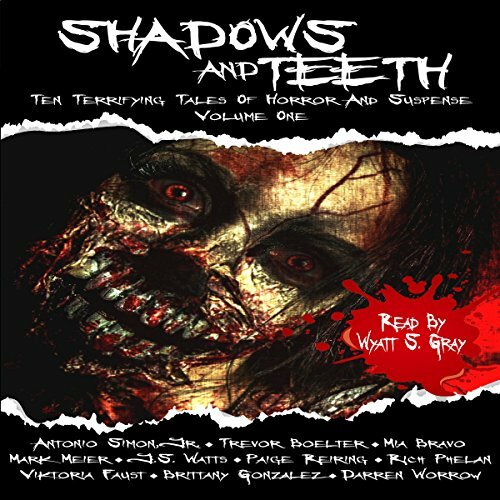 This collection of 10 stories features a range of international talent: award-winning authors, masters of horror, rising stars, and fresh new voices in the genre. Take care as you reach into these dark places, for the things here bite, and you may withdraw a hand short a few fingers. Authors included in this collection: Antonio Simon Jr., Trevor Boelter, Mia Bravo, Mark Meier, J.S. Watts, Paige Reiring, and Rich Phelan.